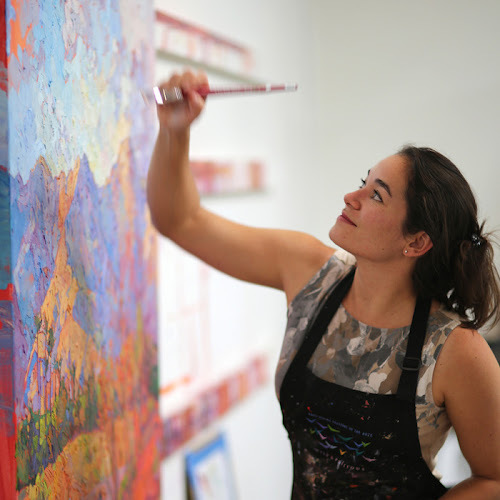 Here's an in-depth look at the works of Erin Hanson. Do check out her books as well. They are filled with breathtaking art. Read more about What is OPEN IMPRESSIONISM?